Are you thinking of buying a home in Prairieiville? Call Prairieville, Louisiana Real Estate Agent Keith Lawrence at (985)260-2789 for a private tour of homes for sale in Parkwood Oaks Subdivision. Parkwood Oaks Subdivision Homes for sale. 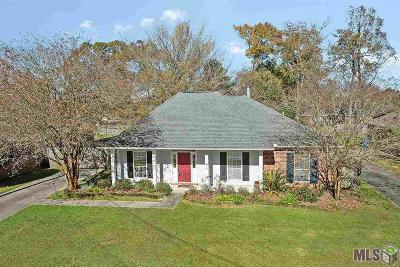 Try our Quick Search links below to find a specific type of Prairieville Home for sale.